Learn how to set up and manage Windows Server. These courses cover everything from Active Directory to networking and file storage. Have you bought software with Microsoft? Chances are, you’ve also got Microsoft Vouchers, also known as Microsoft Software Assurance Training Vouchers or Microsoft SATV. 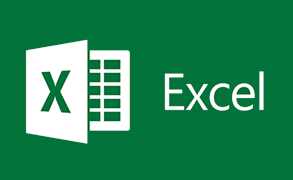 These vouchers entitle you to FREE Microsoft training on certain eligible courses with Dynamics Edge, the Microsoft Gold Partner you can trust! Understand the storage and compute options that are available and applicable to Windows Server 2016. 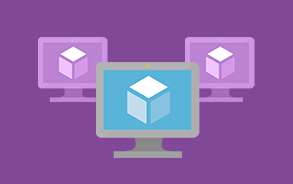 Get the networking skills required to deploy and support Windows Server 2016 with this course! This course teaches you Active Directory and Group Policy in Windows Server 2016. Learn to mitigate malware threats, identify security issues and more! 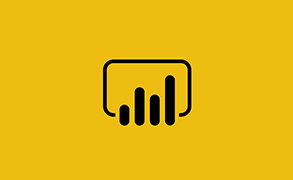 The main purpose of the course is to give students a good understanding of data analysis with Power BI. 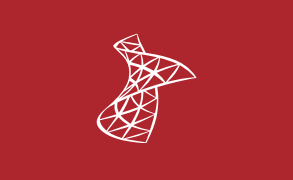 Learn SharePoint site collection and site administration in this course. Enhance your Tier 1 or Tier 2 support to users running Windows 10 desktops and devices within a domain environment. 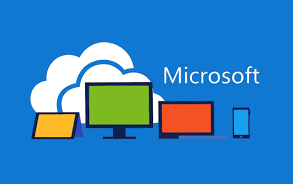 Microsoft Servers Custom Workshops - call (800) 453-5961 to create a custom class!